Knock your next meeting out of the park with highly acclaimed Cincinnati keynote speaker Krissi Barr! 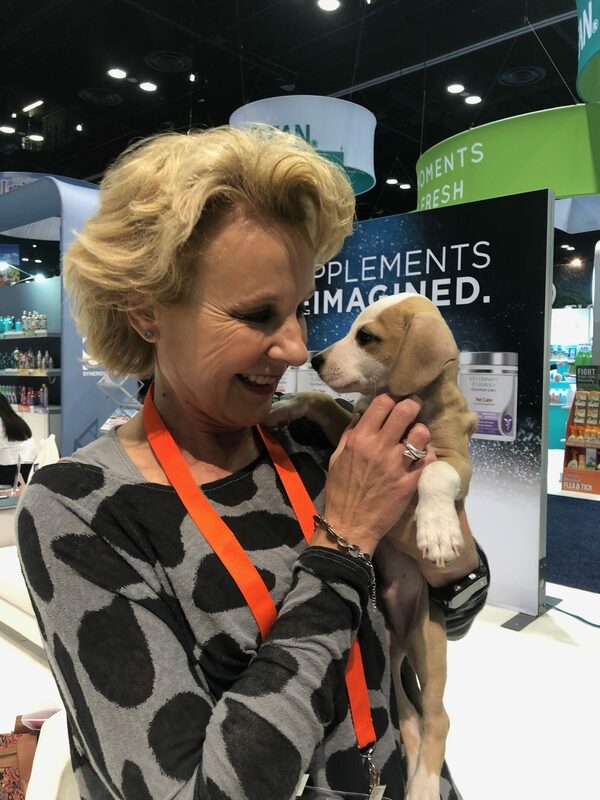 Motivational and inspiring, her keynote speech will not only entertain, but will deliver memorable take-away value (and action) for all in attendance. Fast paced and filled with meaningful examples, Krissi’s speeches leave audiences energized and ready to take on their biggest challenges. Whether your event is in Cincinnati or anywhere in the world, and whether it’s for an employee offsite meeting or an auditorium filled with customers, trust Krissi Barr to deliver a speech everyone will remember positively for years to come. All keynotes are customized to meet the specific goals and objectives of each audience. Leadership is the ultimate difference maker. With great leadership, anything is possible. Without it, everything is difficult. 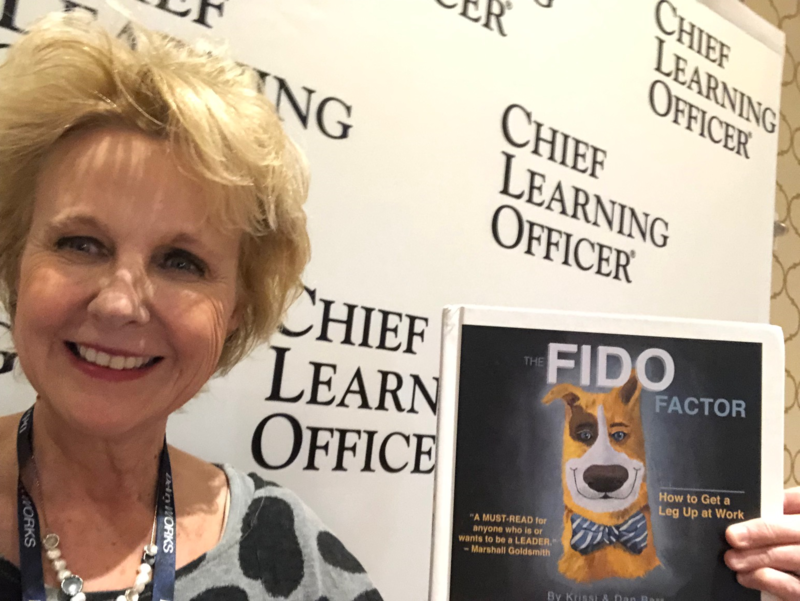 Her powerful “Leadership Wisdom of Dogs” speech is based on the core lessons from her book, The Fido Factor. Observant leaders are committed to taking in as much information as possible in order to make the best decisions. This isn’t a cute little speech about puppies. Its a road map to leadership success with dogs as our role models. The engaging subject matter and stunning slides have wowed audiences all over America. This interactive session provides simple tools everyone can use improve their leadership…and get a leg up at work. The simple but powerful messages of PAR can be applied on many fronts: team building, leadership, personal challenge, sales, strategic planning and implementation. It’s especially important for companies dealing with change and growth. Not surprisingly, there’s a golf theme that runs through this speech. That’s because when you have a plugged ball in golf, it looks like a fried egg buried ball in the wet grass. While you appear to be in trouble, the good news is you get to pick up your ball, clean it off and continue on…with no penalty. In business, we get the same opportunity for a fresh start every day. What separates the good from the great is the ability to dig out and get the right things done. And that’s where PAR comes in. Visuals for Krissi’s speech connect golf with the proven business values learned from PAR. 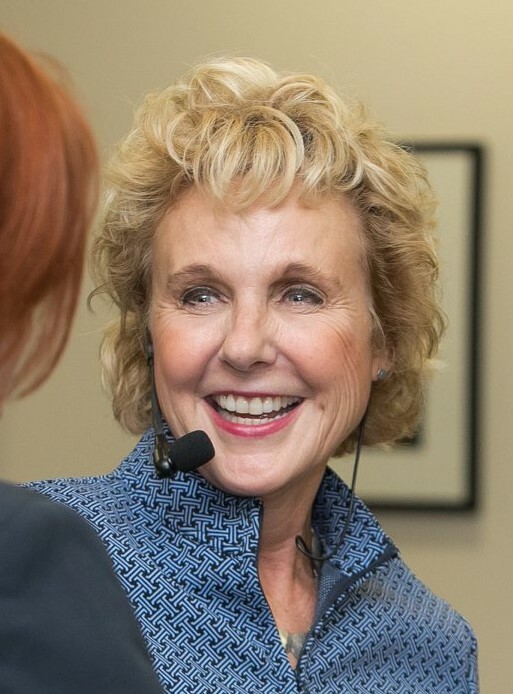 She shows audience members how to “shoot for PAR,” a simple, proven method to achieve success. Does your team need some actionable inspiration? Let’s get to work. See Krissi Barr deliver her speech on "Plugged: Dig Out And Get The Right Things Done"